Ext. 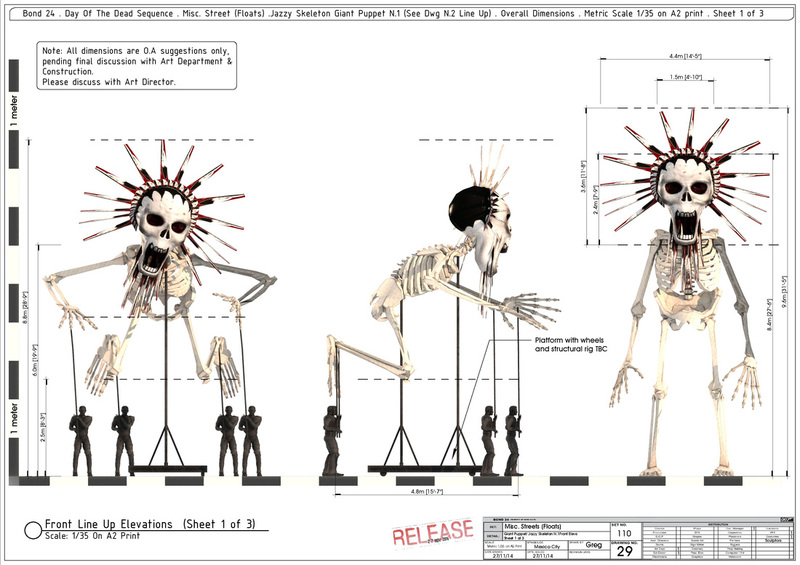 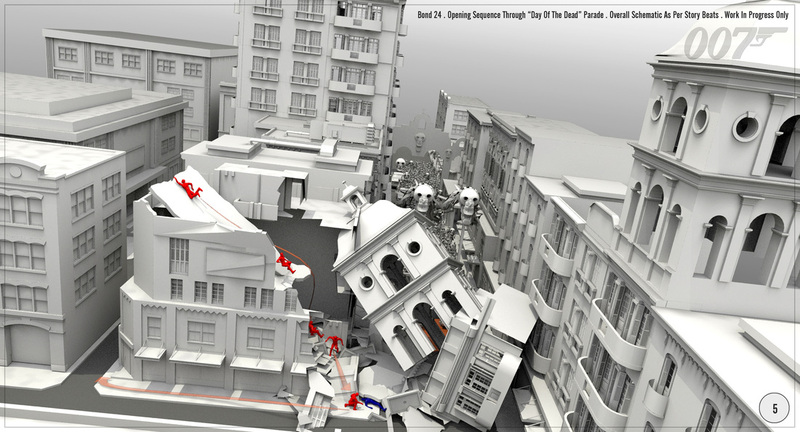 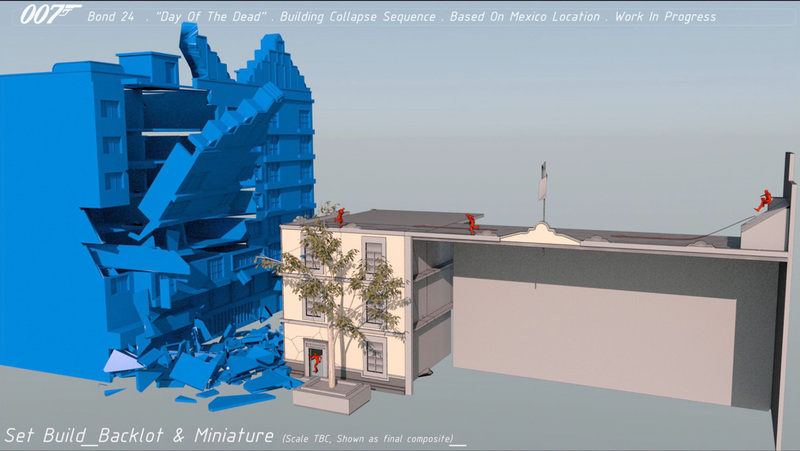 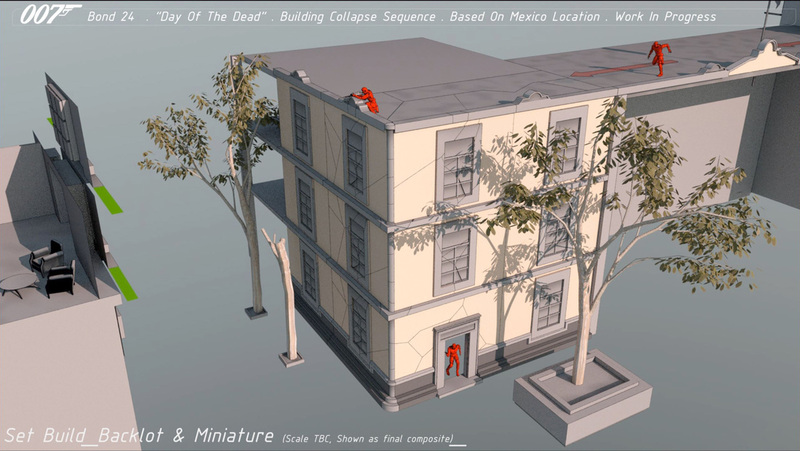 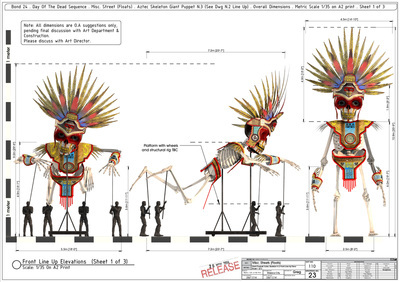 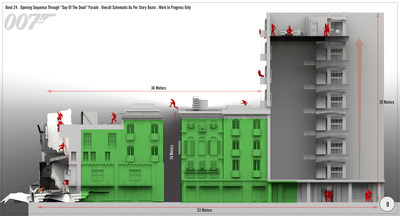 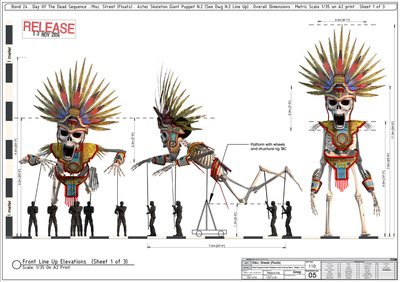 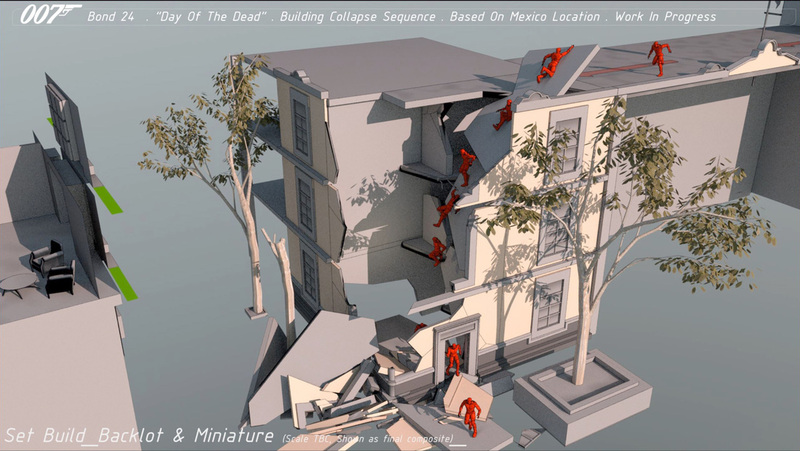 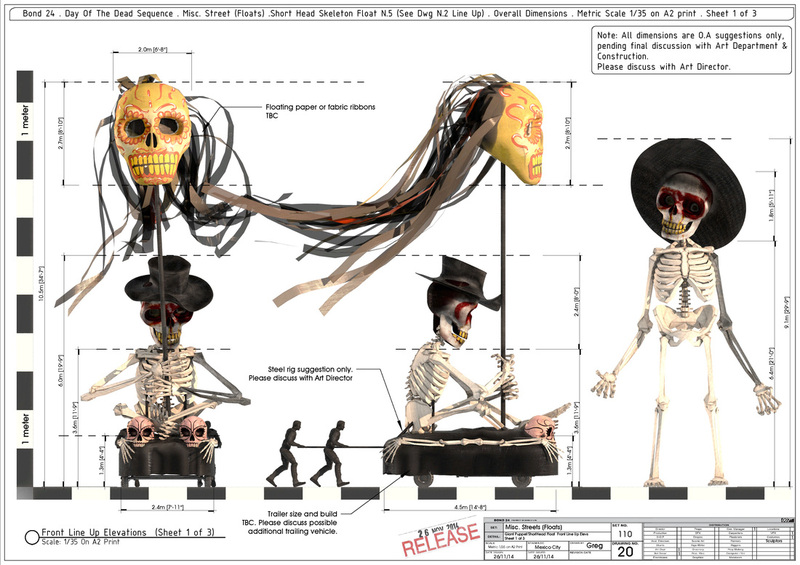 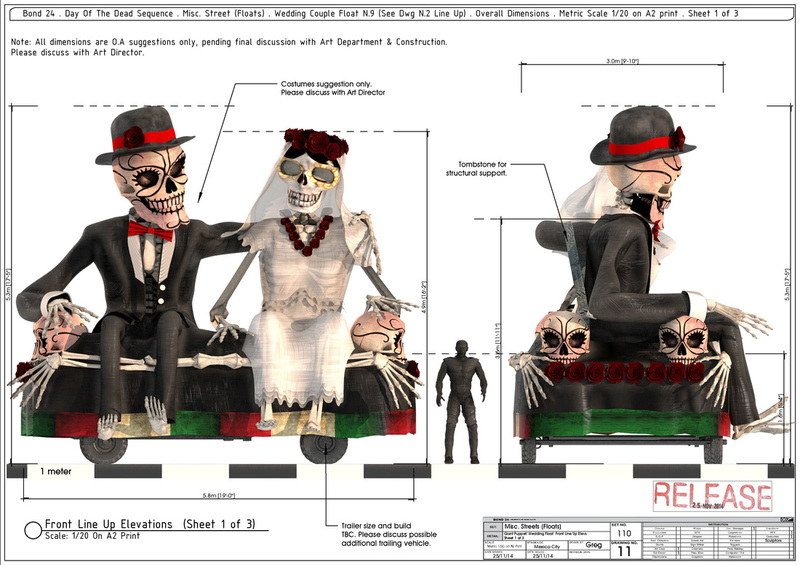 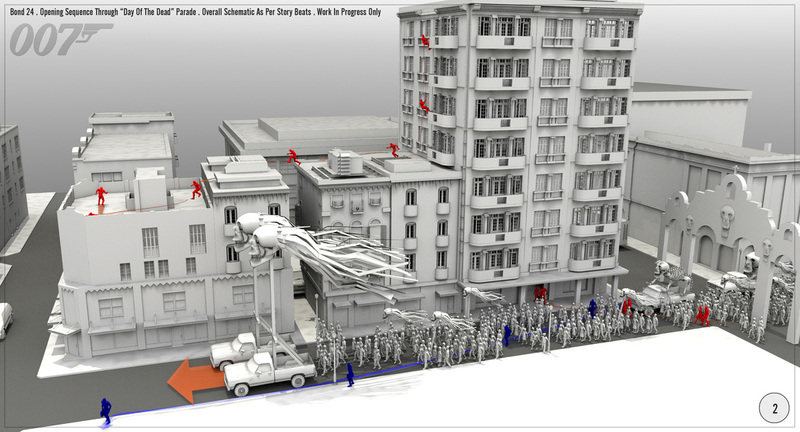 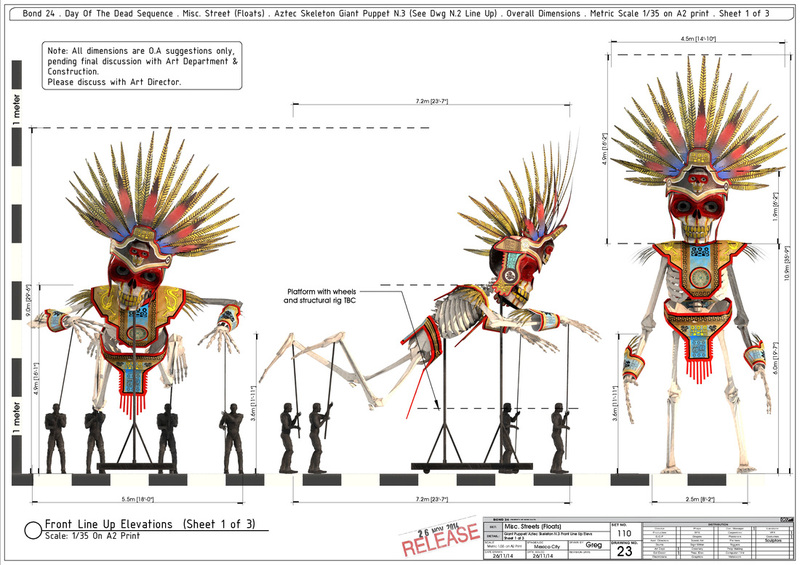 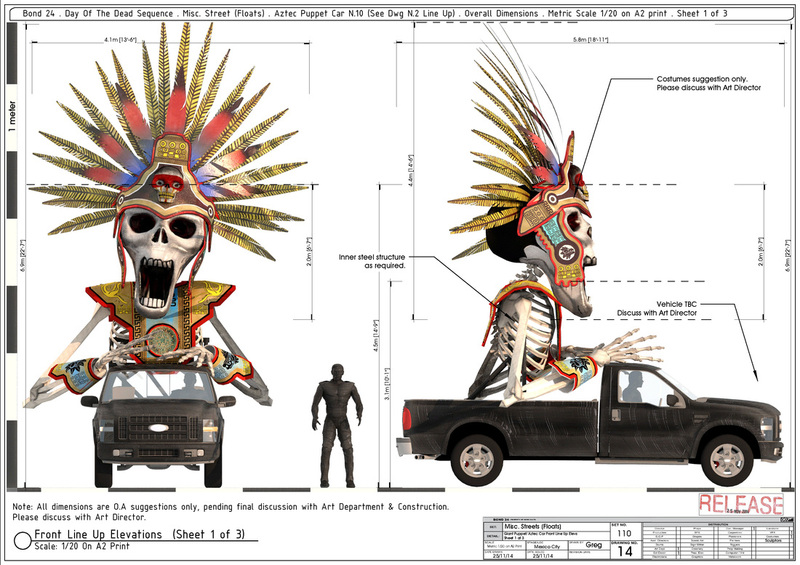 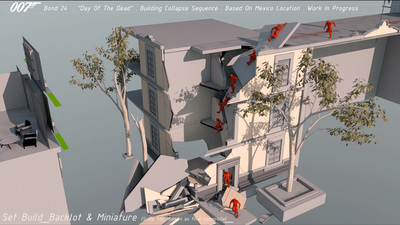 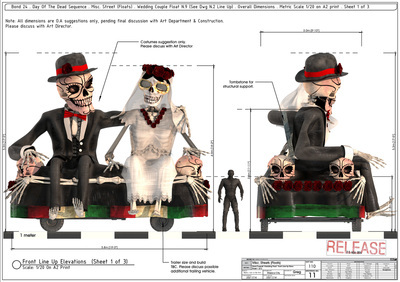 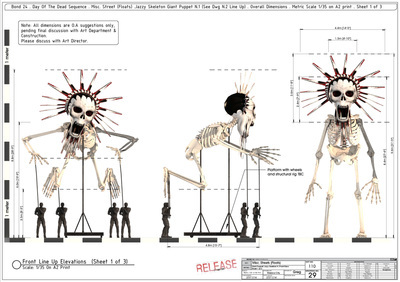 Mexico_ Day Of The Dead_ Opening Sequence: Study for a continuous shot. 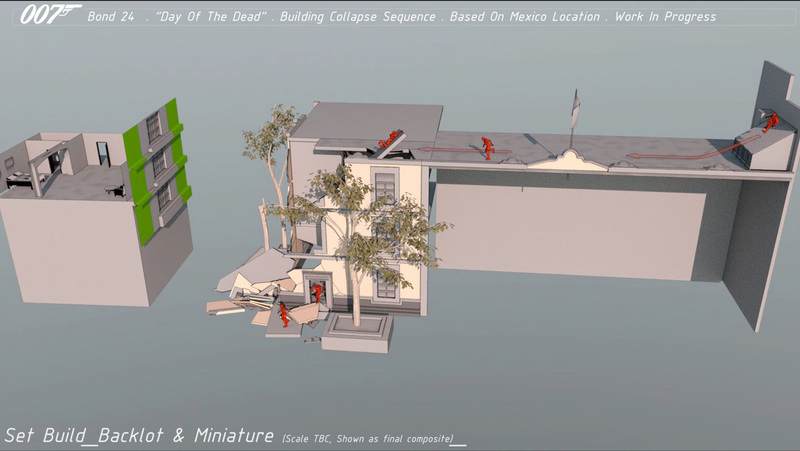 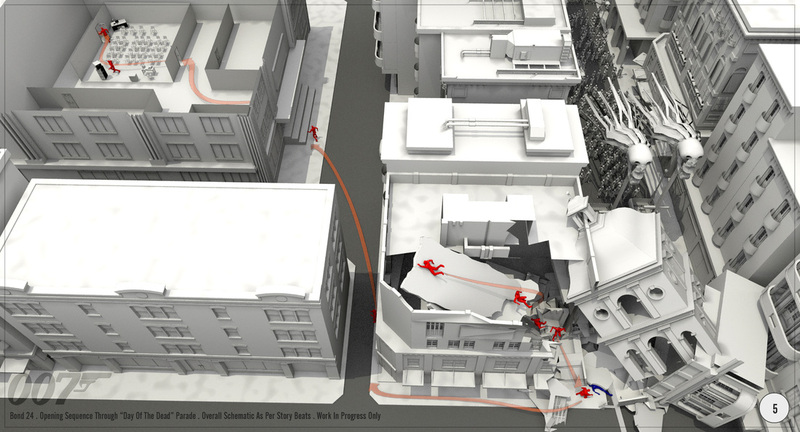 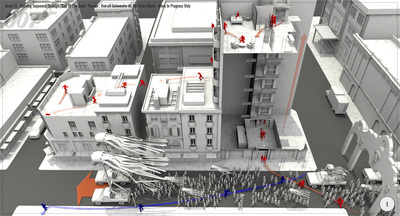 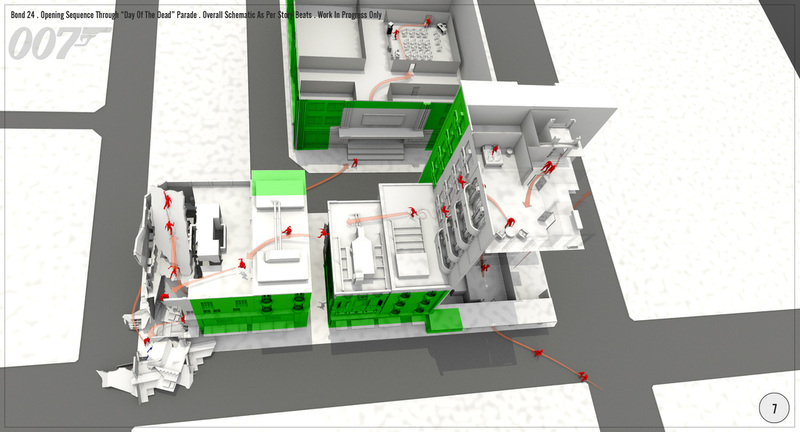 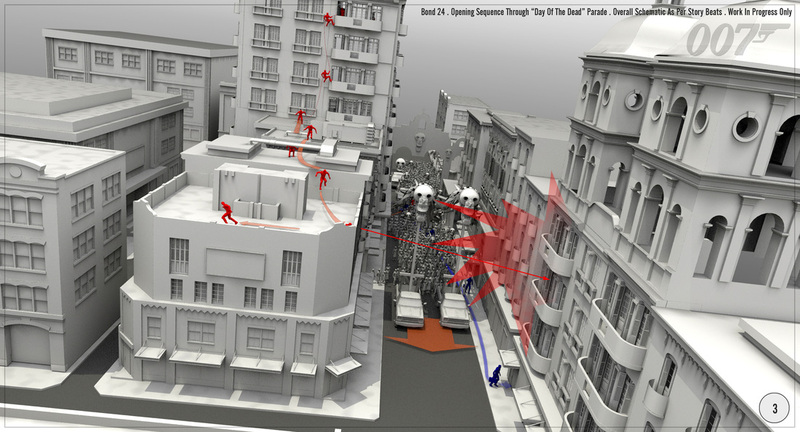 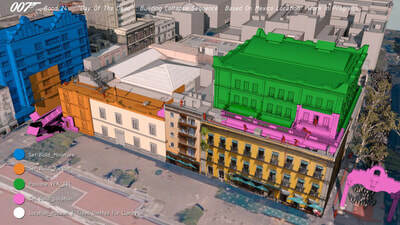 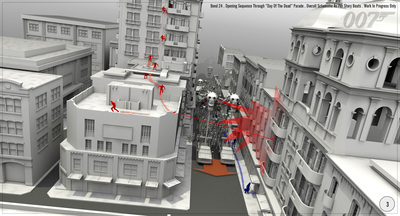 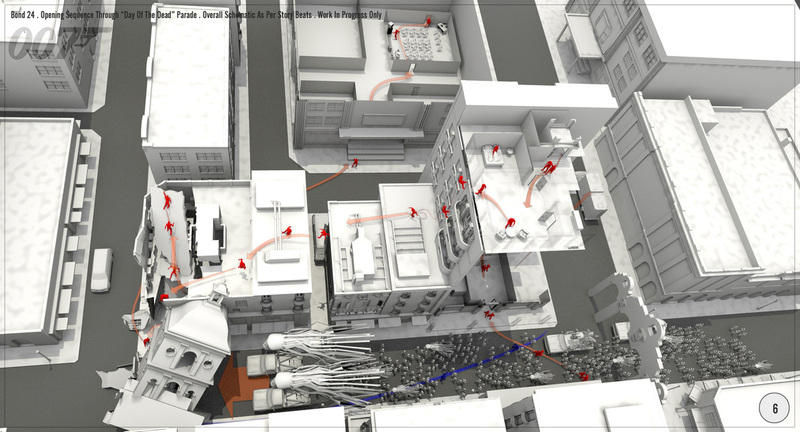 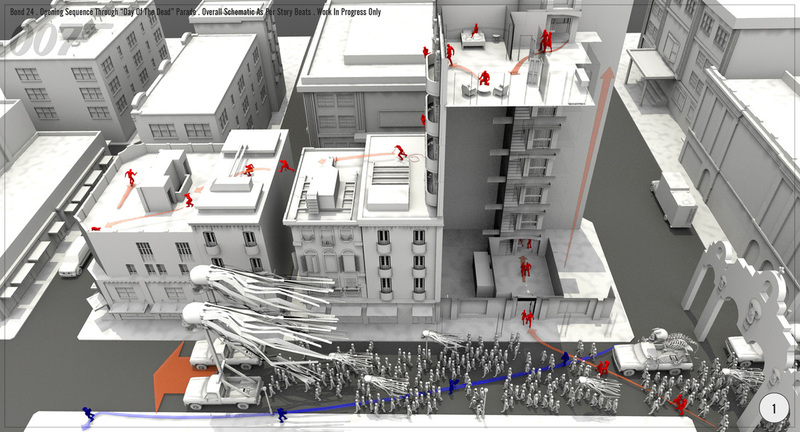 Preliminary concepts and layout study for VFX, SFX & Stunts Requirements. Below: Concepts & layout study based on Mexico location.